Having received many enquiries for more tips and how-tos on lifting with barbells, I am going to run a series of weekend workshops specifically for those Foxes who are looking to upgrade their training routines and get visible and measurable results. We will learn the main lifts, some accessory moves, and ensure safe, correct and effective technique. The next workshop is on Saturday 19th August 11am-1pm at London Bridge. Spaces are limited – groups are small, so everyone has individual attention and gets their questions answered! 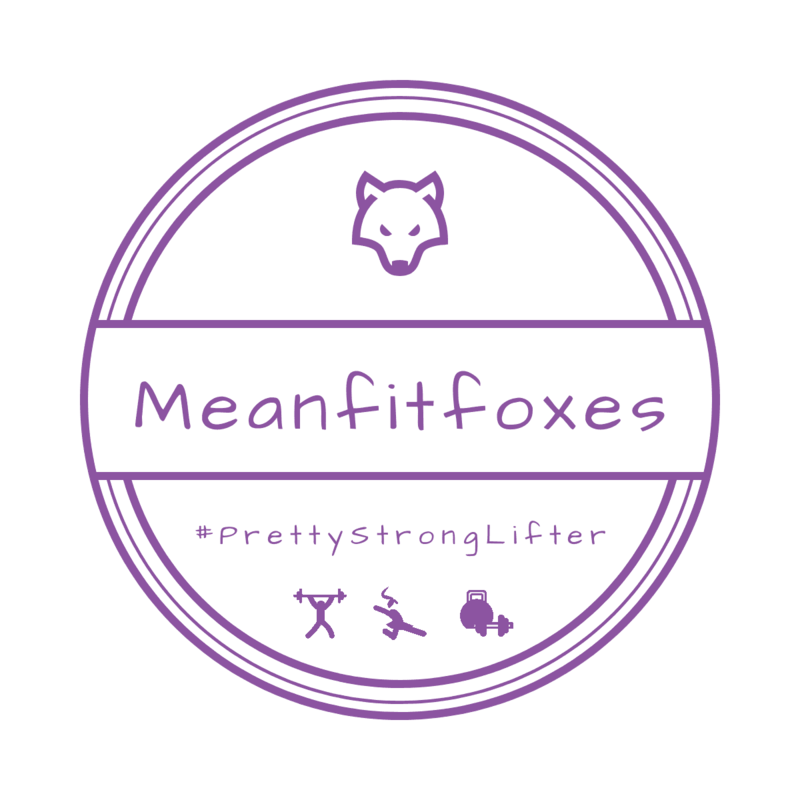 Join in, book the MeanFitFoxes WORKSHOP – upgrade your training, see the difference! ***If you have never trained with weights and would like to learn the basics, not to worry, we’ll be running introductory workshops – contact me for details.